I am excited to announce that I am participating in the Zappos.com Ambassador Program with MomCentral. 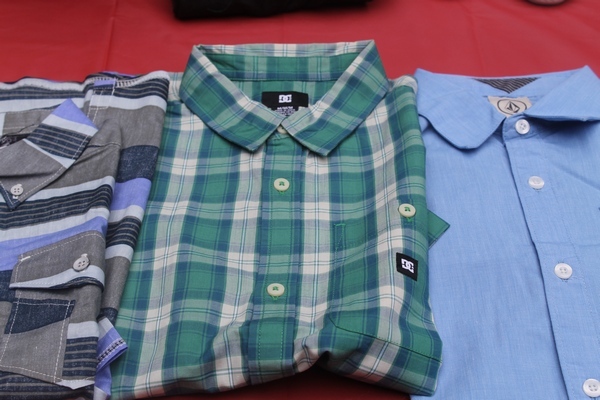 Did you know that Zappos sells clothes and accessories as well as shoes? I’ll be honest, up until recently, I didn’t know that! I always heard great things about them as a shoe store. My aunt loved ordering from them because of their easy exchange policy. 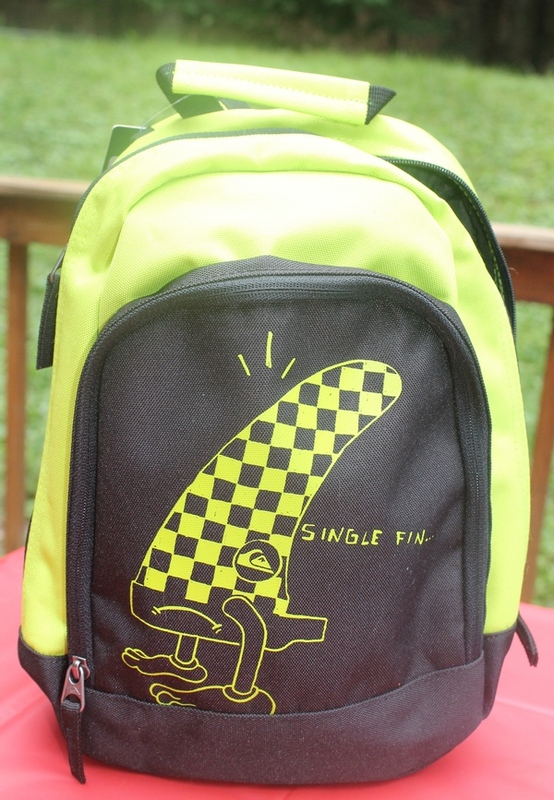 Now, though, I’m really excited to see just how many great items they sell for back-to-school! This year, I had to buy an entire new wardrobe for Jacob. I’m sure you heard me complain about the new dress code policy at his school, so I’ll spare you more soapbox ranting. The thing is, I have plenty of clothes in styles that he loves that still fit him that I now can’t use for school. My son is a home body. Dragging him from store to store to try on clothes is NOT a fun way to spend the day. Yet it’s really hard to find clothes that fit him well. He always seems to be between sizes! With free shipping and returns at Zappos.com, I love that I can order clothes, then exchange anything that doesn’t fit. No hassle! Get it all done at Zappos.com! 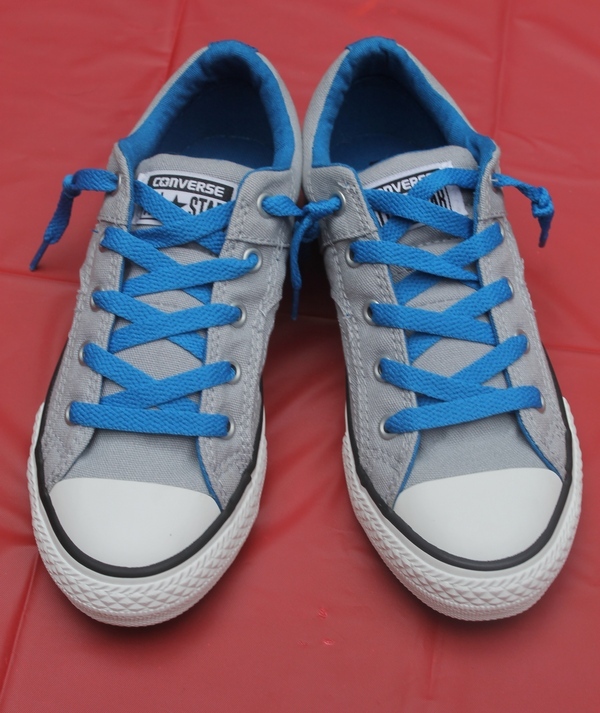 Converse® Kids Chuck Taylor® All Star® Chase Ox and some super comfy Nike Kids Cotton Socks to go along with them. 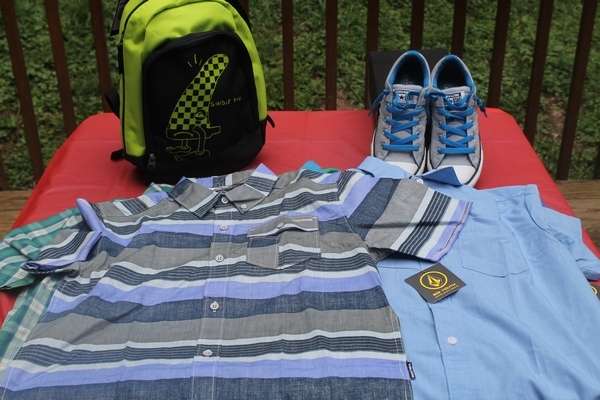 Check out more great back to school shoes too! Quicksilver backpack, which as it turns out is a bit small. It would be perfect for kids going into kindergarten though! My son has to carry a giant binder everywhere, so he needs something a bit larger. 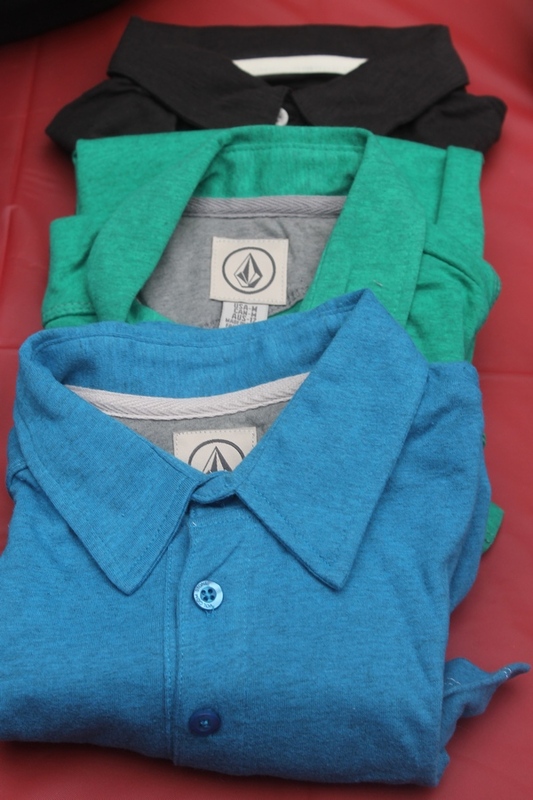 Volcolm shirts in Kelly Green, Electric Blue and Vintage Black. DC Kids Deep S/S Tee, a really simple yet cute Marina Blue Volcom Kids Weirdoh shirt, and my personal favorite, Volcom Kids El Rancho shirt. I also grabbed him this United Colors of Benetton shirt. Come back the week of September 8th to see how Jake looked on his first day back and learn more about my favorite Zappos.com purchases! Shopping was easy on Zappos.com. I spent some time looking over the offerings and adding them to my favorites list, then called Jacob in to pick out the final items. That way I controlled the selection but he still got to pick out some things. The best part: when you’re in a panic because you realized school is starting in days and you don’t have anything done, you can rest assured that you’ll get your order FAST! I think mine came within two days!! Do you have any back to school shopping left to do? What do you love at Zappos.com? I thought Zappos only sold shoes! Good to know I can get clothes and backpacks there, too. I love Zappos. I had no idea that Zappos sold clothing, also! I love those tops! I love Zappos shoes and not sure why i didn’t know they sold other things like clothes. I have never shopped at Zappos but have heard of them,I thought they just sold shoes. looks like they have great looking clothes and shoes to shop for. I love the button ups and the sneakers. Did Zappos always offer clothing as well as shoes? Ilike that you can find both!